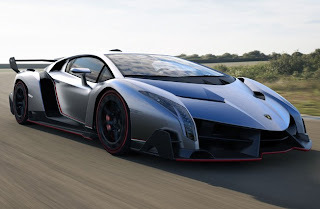 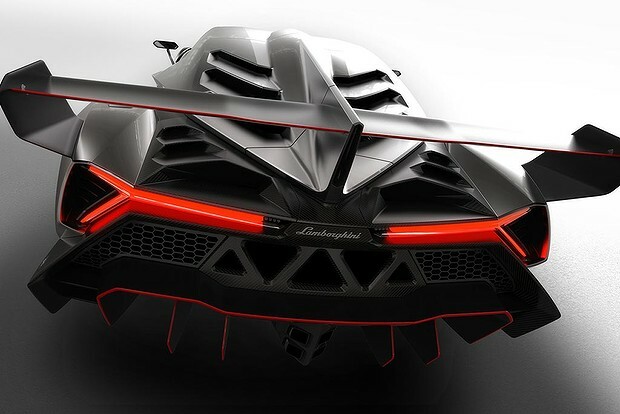 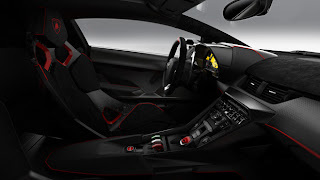 Lamborghini has announced its fastest,most powerful road car ever but it will only sell three of the 355km/h Veneno two-seaters, a red, a white and a green one. 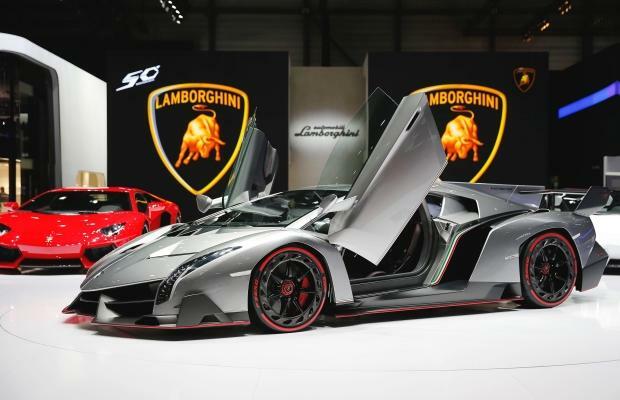 It's limited availability and price sets it apart from the pack of super cars, considering most Aston Martins, Lamborghinis, Rolls Royces, Bentleys Porsches costs below $1 million dollars and even the elusive Bugatti Veyon costs about $2 million dollars. 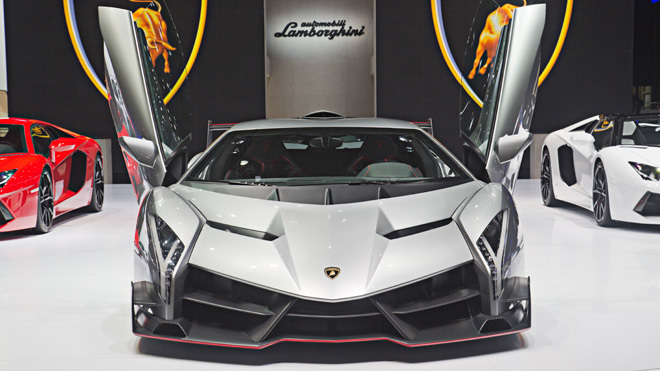 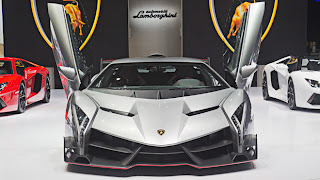 The Veneno is based on the current Aventador LP700-4 , the Veneno is powered by a mid-mounted 6.5-litre V12 tuned to generate 740bhp (59bhp more than the Aventador due to the enlarged intake paths, optimized thermodynamics, a slightly higher rev limit, and an exhaust system with lower back pressure. A seven-speed ISR automated manual transmission with five driving modes is charged with delivering that power to all four wheels.